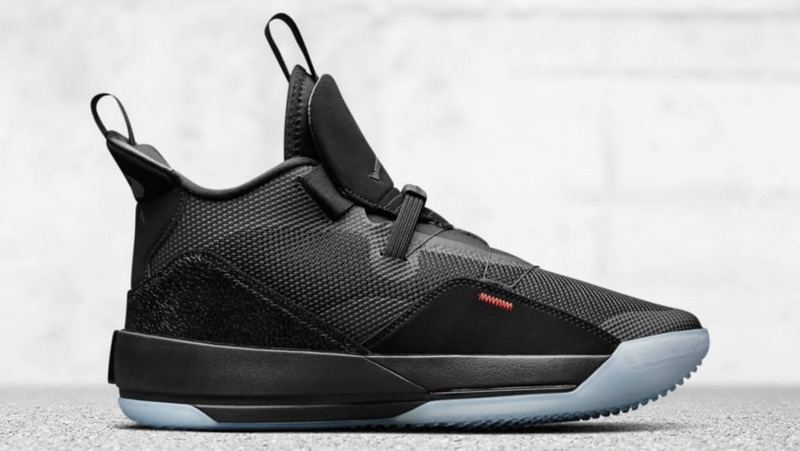 Jordan Air Jordan 33 "Utility Blackout"
Air Jordan 33 "Utility Blackout"
A familar color scheme makes its way onto the latest Air Jordan 33 "Utility Blackout" featuring a stealth black-on-black colorway with silver Jumpman branding on the tongue. Release date is Nov. 29, 2018 at a retail price of $175. News Air Jordan 33 "Utility Blackout"